OFILM Group Co.,LTD. 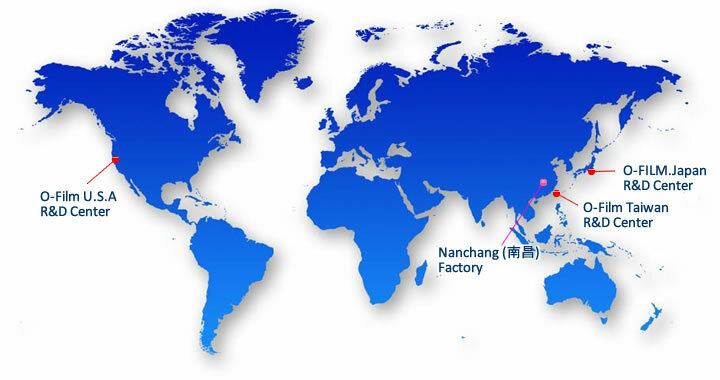 was founded in Shenzhen China, in 2001 with a registered capital of 460 million RMB, total factory area of 346,000m2 and more than 40,000 employees. 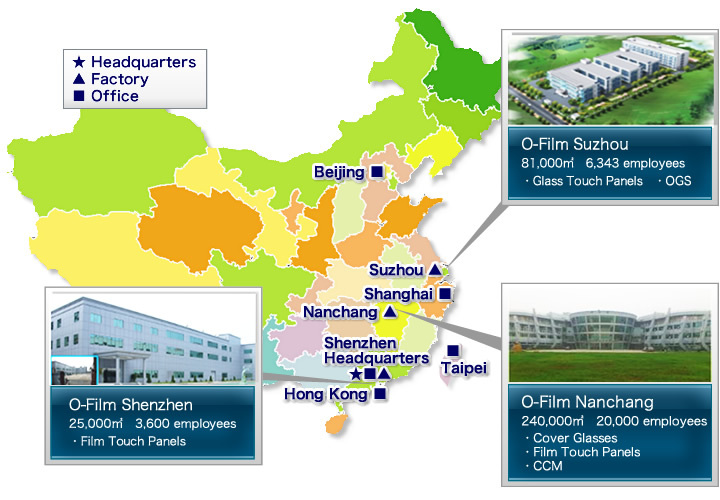 OFILM is dedicated to the information device industry, focusing on research and development, manufacturing and marketing, and has been increasing its sales steadily in areas such as touch screen panels and compact camera modules. OFILM has acquired various certificates including ISO9001 in 2004, ISO14000 in 2008, SONY Green Partner certification in 2009, Samsung Eco Partener certification in 2011. 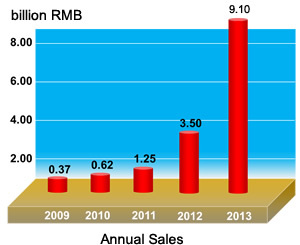 Taiwan R&D Center: Improvement of CCM manufacturing process technologies. 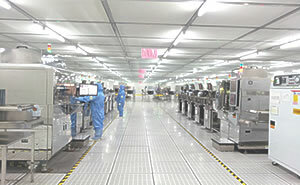 Taiwan OFILM Tech. Co., Ltd.